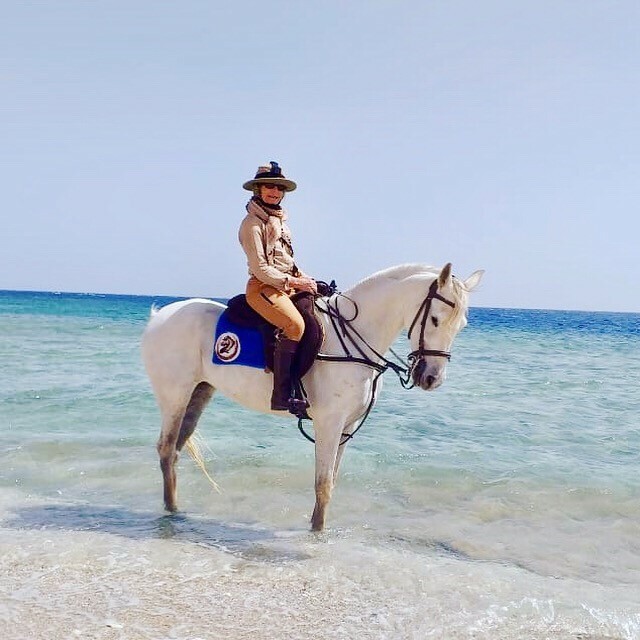 I had a fantastic week riding with Ride Egypt. 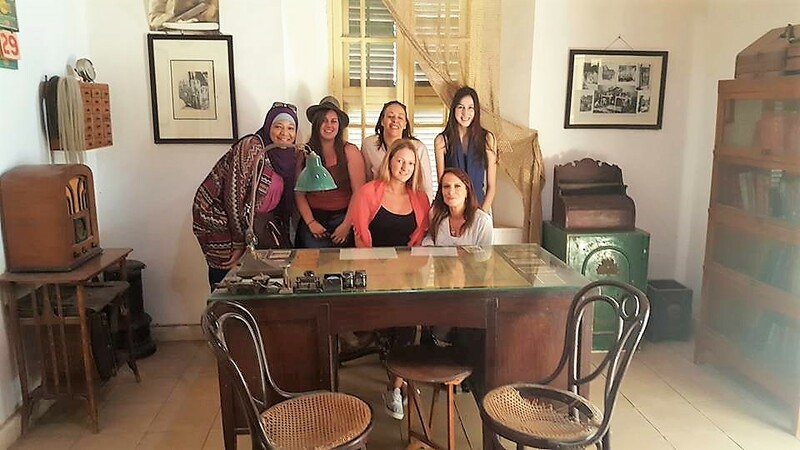 Everything from booking my holiday to being there was a very personal experience, I was well taken care of from the moment I booked, to arriving in Luxor and flying home from Hurghada. Being a female single traveller this is particularly important. I felt there was no question too big to ask, and I had all the information I needed for my first trip to Egypt. Riding in Luxor was exciting, with riding through villages, next to the Nile and my favourite, next to temples. We also had some great canters in between the sugar cane fields. When not riding we were on a boat on the Nile, or shopping at the souk or dining next to the Nile. No visit to Luxor should be without a visit to Luxor and Karnak temples as well as Valley of the Kings. Those are visits that you will remember. I had a private guide and I felt very privileged and learned so much. 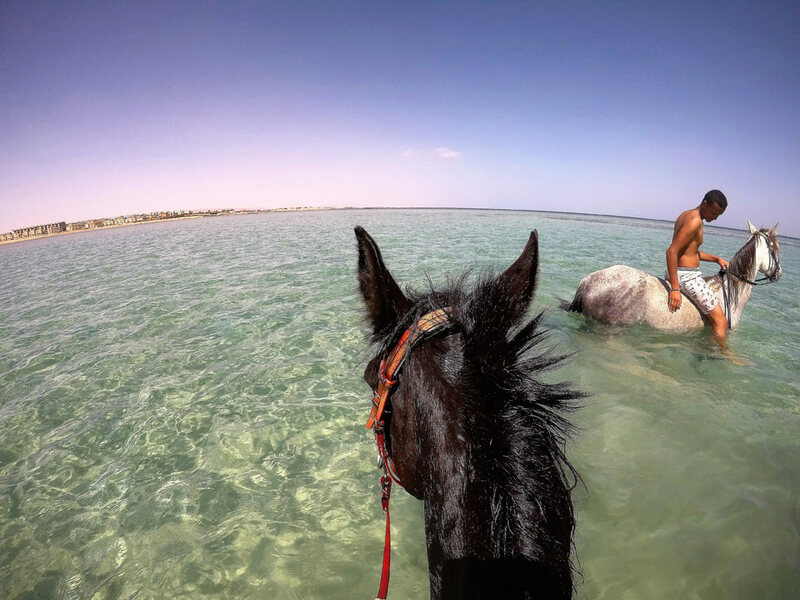 Moving to Makadi Bay, we were riding in the desert with more space for faster gallops and swimming with horses in the crystal clear sea. Wonderful experiences and memories to last a lifetime! Don’t hesitate, Go and have fun! Previous Post Thoroughly Enjoyed ‘Adventures of Luxor and Makadi Bay’ (Review) Next Post Why Book With Ride Egypt? Your horses are great, so are the people who work for you. I cannot recommend Emma and Ride Egypt enough! 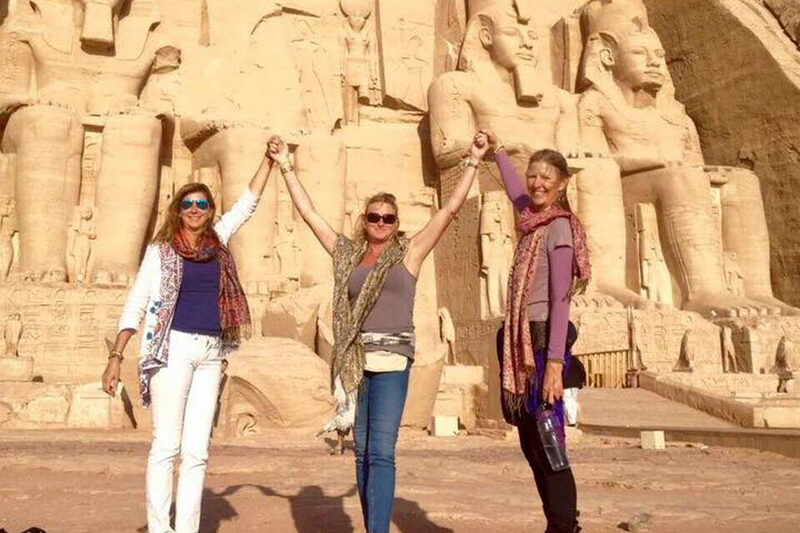 I spent the most incredible week with Emma split between Luxor and Makadi.